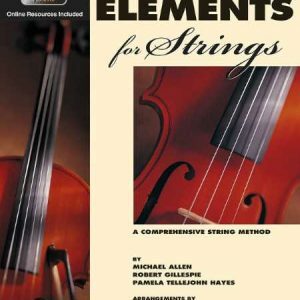 Essential Elements for Strings offers beginning students sound pedagogy and engaging music, all carefully paced to successfully startn CD-ROM. Fers on their musical journey. 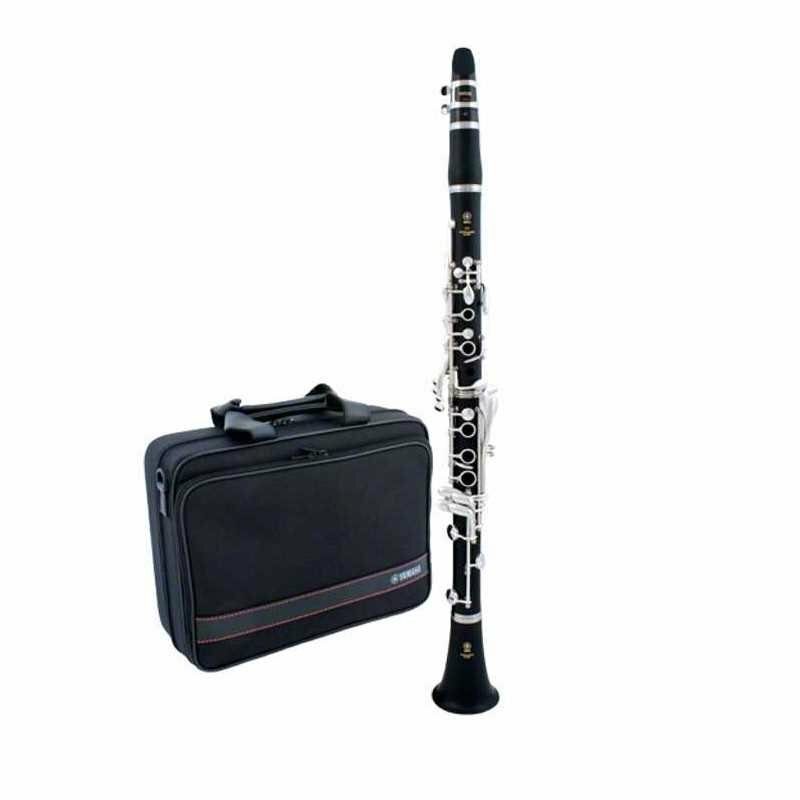 EE features both familiar songs and specially designed exercises, created and arranged for the classroom in a unison-learning environment, as well as instrument-specific exercises to focus each student on the unique characteristics of their own instrument. FastTrack that what this book does! 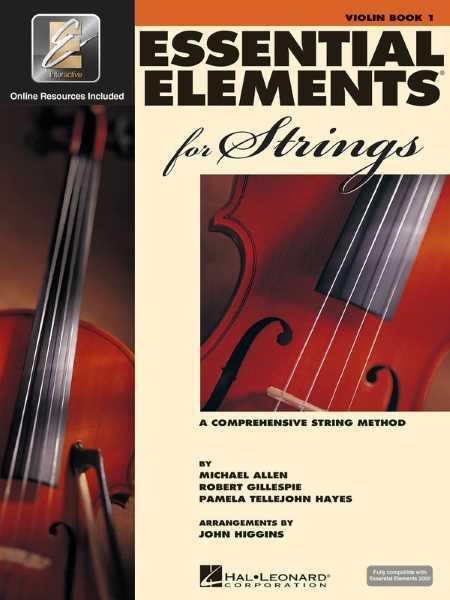 No need to be able to read a note of music to get started with this book  it’s that easy. For electric or acoustic guitar this book teaches music notation, tablature, full chords, power chords, riffs, licks, and scales, and rock and blues styles. Book 1 includes 73 songs and an accompaniment CD that’s not only a helpful guide it also makes practice more fun. This pack provides both the original FastTrack book/CD pack along with an instructional DVD, making learning to play guitar easier and faster than ever before! A supplement to the FastTrack instruction books, this great songbook/CD pack features 8 great songs in rock score format: Brown Eyed Girl · Great Balls of Fire · I Want to Hold Your Hand · Oh, Pretty Woman · Wild Thing · Wonderful Tonight · You Really Got Me · Your Song. Learn how to play that piano today. With this book you’ll learn music notation, chords, riffs, licks and scales, syncopation, and rock and bluesstyles. Method Book 1 includes over 87 songs and examples and access to online audio tracks. 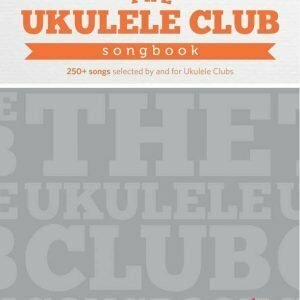 Whether you’re five or eighty-five, Mike Jacksons easy-to-play, simple method for Ukulele really works and will get you playing these twenty-five songs instantly. 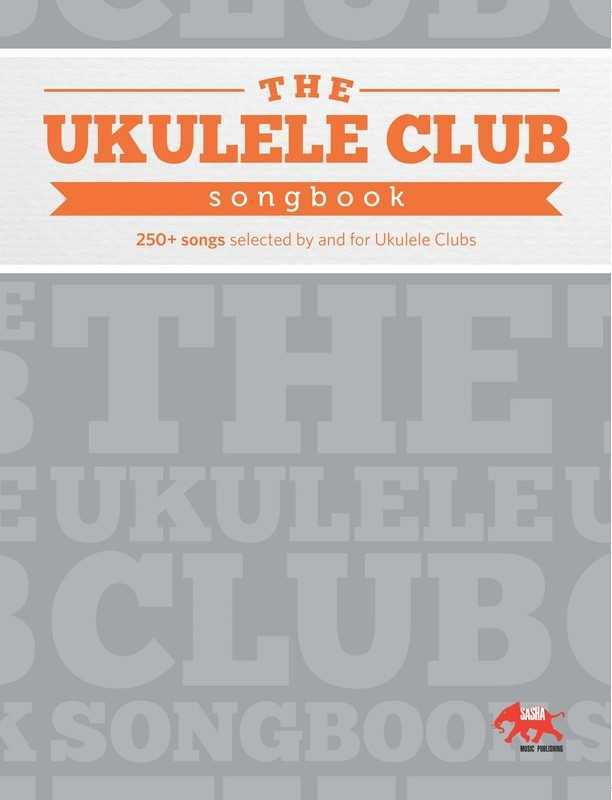 The play-a-long CD helps you to tune your ukulele, enabling to you to hear how the songs should sound as well as giving you the opportunity to play along with a full band. Once again the ukulele is taking the world by storm! Mike Jackson is a self-taught musician who plays 16 different instruments – including ukulele. He is perhaps best known in Australia for his hit version of Bananas in Pyjamas. Mike has sold over 250,000 albums, published many song and dance resources and has performed extensively across Australia and international. Mike’s inspirational concerts and workshops attest to his belief that learning to play music is an attainable goal for everyone and that it’s never, ever, too late to begin! Recording King’s classic tricone resonator has three 6″ Continental cones that transfer incredibly loud tones through the body of the guitar. The cones are positioned with two on the bass side and one on the treble side, giving an EQ balance with a sweeter, warmer sound. The new StagePas feature two sleek, lightweight speakers and a detachable powered mixer, along with one pair of speaker cables and a power cord, giving you a complete, extremely portable sound solution that can be set up quickly and easily in a variety of configurations and environments. 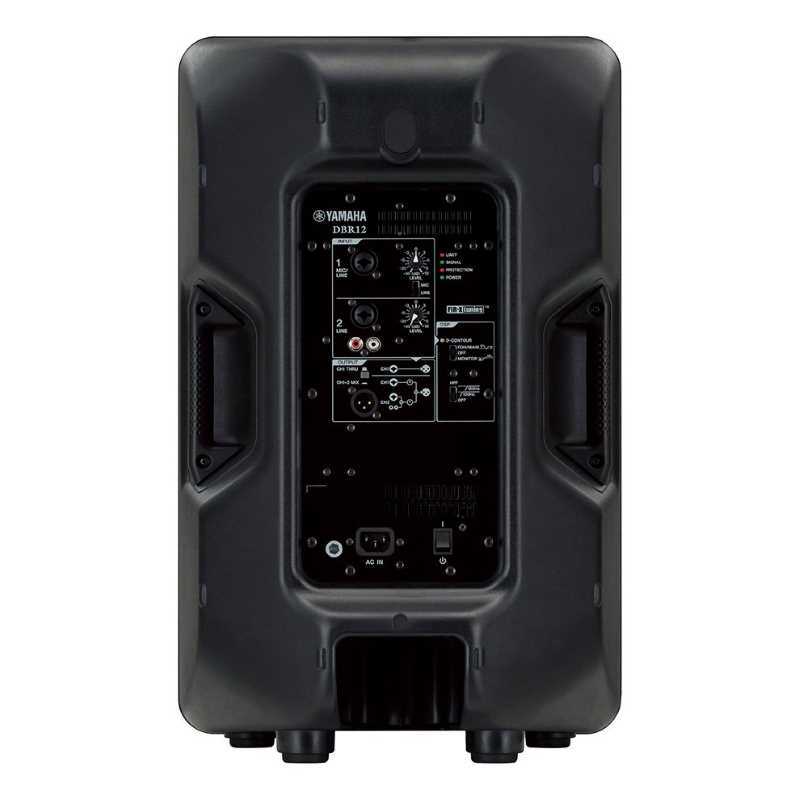 By combining new high-efficiency amplifiers, newly designed speakers, and high performance DSP, the new StagePas delivers a significant increase in power output ( 400W for the 400i and 680W for the 600i) as well as substantial improvements in sound quality and reliability. 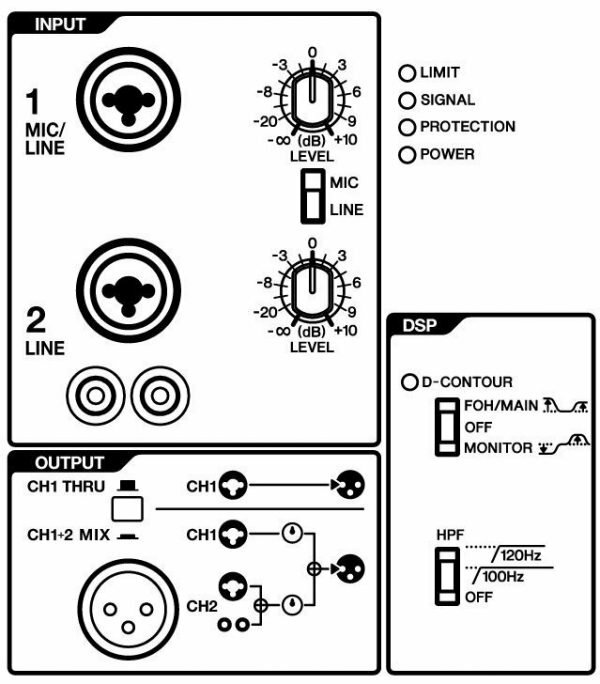 Complementing the boost in performance, the addition of iPod/ iPhone connectivity, SPX digital reverbs, an onboard feedback suppressor and more versatile EQ, has improved functionality and ease of use considerably, allowing StagePas to meet the demands of a much wider range of applications and users. If you’re looking for a superior Les Paul that delivers a little extra, the Black Beauty is for you. 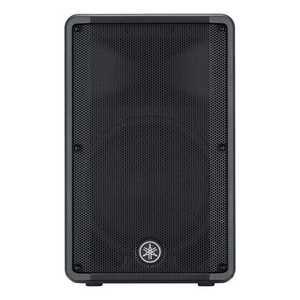 The Epiphone Les Paul Black Beauty 3 is an electric guitar that sounds amazing and looks great. This Les Paul Black Beauty guitar features 3 Alnico Classic humbucker pickups to extend your tonal range. The Epiphone G-400 PRO is inspired by the late ’60s era SGs, both a player’s and collector’s favorite, and uses the same dimensions and build techniques as vintage SGs made in the Kalamazoo, Michigan, factory during that classic era.